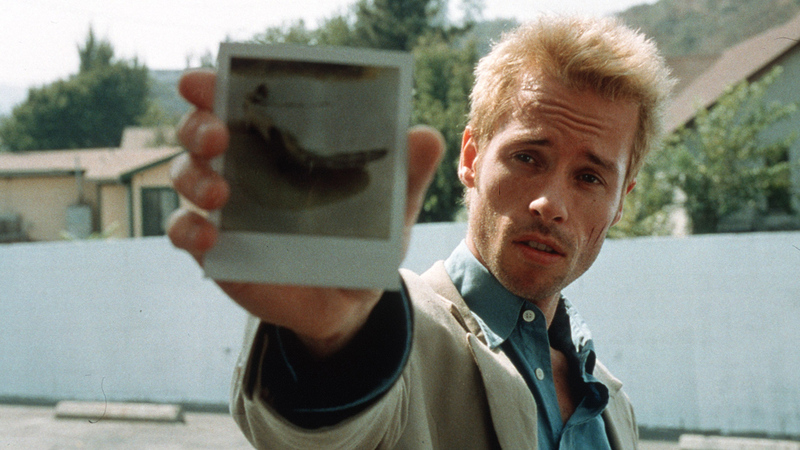 Warner Bros has just announced that a new Christopher Nolan film will be coming out in 2017. So in celebration of some more upcoming Nolan cinematic genius, here is a ranking of all his films from the best to 'not his best but still pretty damned good'. Yes it may look and feel like a student film, but is actually not that bad. 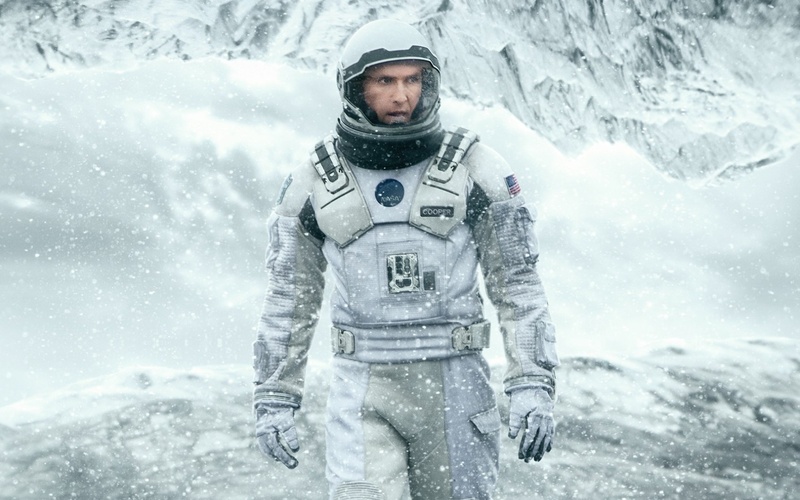 It is Nolan's first film after all. 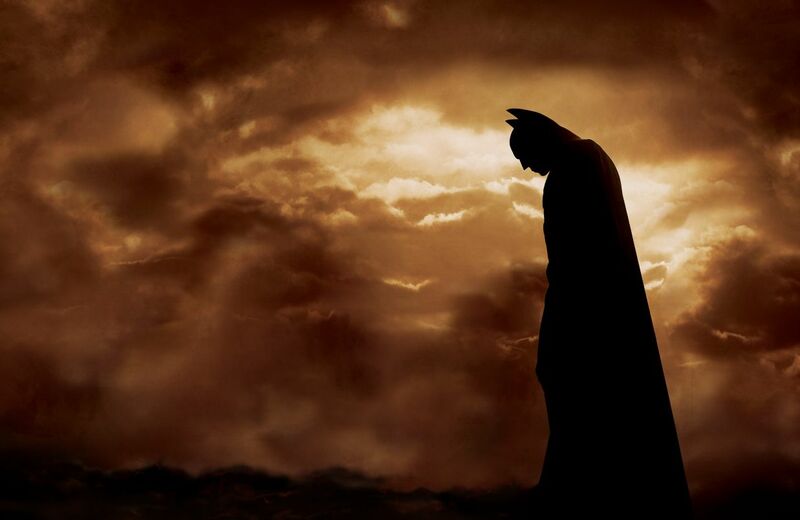 A somewhat flawed, but nonetheless thrilling conclusion to Nolan's Dark Knight trilogy. The plot may be a bit nonsensical but it is incredibly ambitious and absolutely gorgeous. A thrilling and fresh take on the murder-mystery crime genre. Still the best cinematic origin story of a superhero. Nolan takes a couple of complex 19th Century magicians and bottles it down to 2 hours of thrills, twists, and turns. 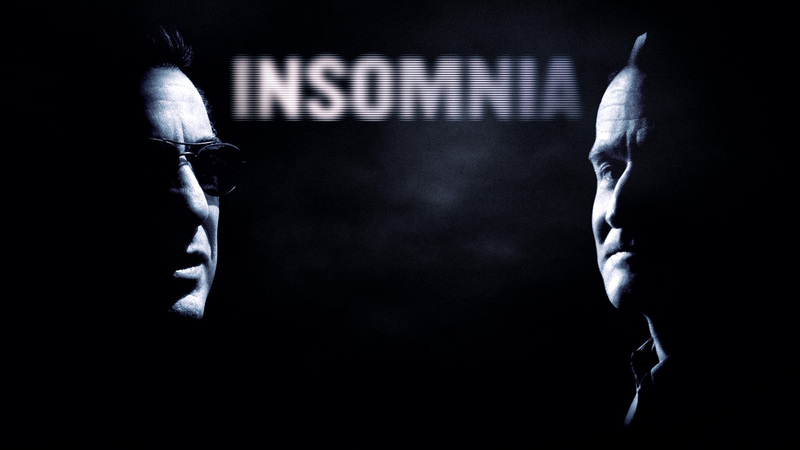 Definitely Nolan's most innovative (and head-scratching) blockbuster yet. The best Batman film, and the best comic-book film ever. 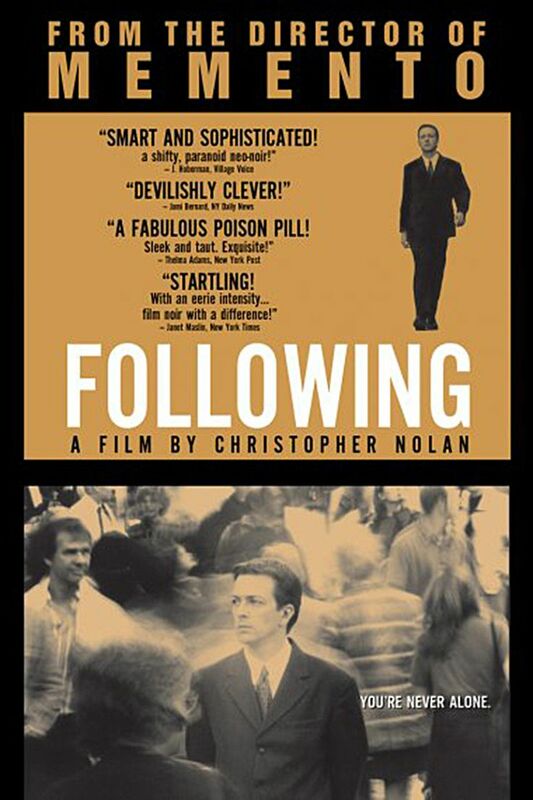 Nolan's first success and his best film. An intricate psychological tale of amnesia, deception, and self-deception.